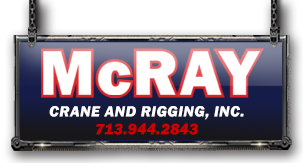 McRay Crane & Rigging, Inc. was founded in 1985 by Daniel and Vickie McRay. Daniel had 15 years experience in the crane industry when he decided to start his own business. The company began with two basic principles in mind; to provide uncompromising customer satisfaction and to remain at the forefront in the development of new and innovative ideas. 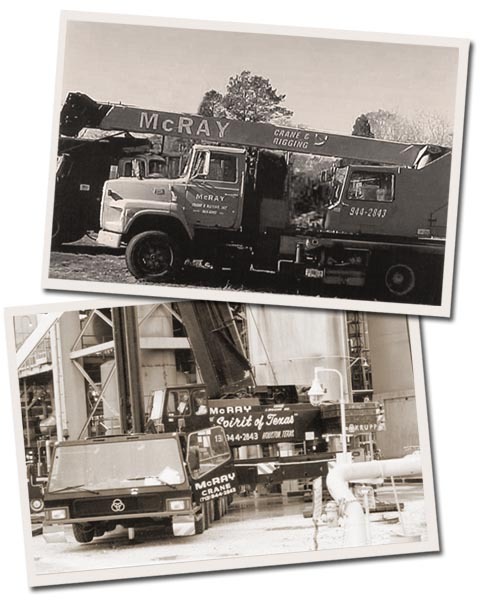 As you might recall, our country was in the midst of a deep recession in the mid 1980's, but McRay Crane & Rigging built a growing business on a foundation of loyal employees and satisfied customers. Able to adapt to changing needs in the industry, we have endured because of our unwavering desire to build relationships that stand the test of time. We have many employees that have been with us over 15 years. That coupled with our loyal customers has allowed us to establish long standing relationships built upon timeliness, competitive rates and diversity to complete every project safely and successfully. 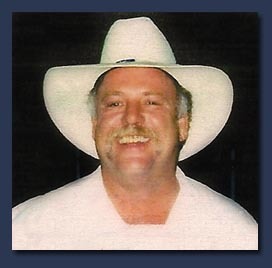 When the crane industry lost Daniel, a true pioneer, his family felt that they must, as they had done for so many years, continue to improve the quality and range of services offered by McRay Crane & Rigging, Inc. Today they continue to hold the company at the top of an industry to which they have been an integral part for many years.